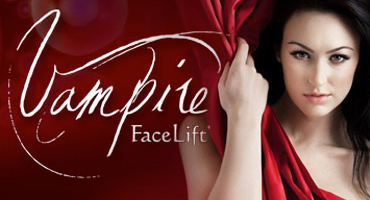 By combining applications of hyaluronic acid and fillers with blood derived growth factors, the Vampire Facelift offers a unique balanced approach to reviving your beauty. Around 4 out of 10 women have sexual dysfunction to the point that it's a serious psychological distress for them, yet very few of them will ever discuss it with their doctors. Erectile dysfunction (ED) is often an embarrassing condition, and for some, a life changing experience. A new, revolutionary, highly effective, treatment is now available. Using the same technology as vampire facelift, Your own blood derived PRP (Platelet Rich Plasma) is used to improve shape of the breast, to make it look fuller, and more youthful, and improve the color. 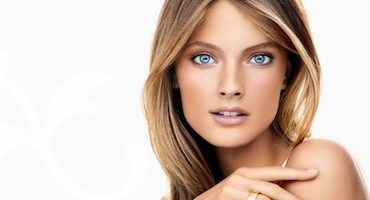 Radio Frequency is an aesthetic technique that uses RF energy to heat tissue and stimulate subdermal collagen production in order to reduce the appearance of fine lines and loose skin. 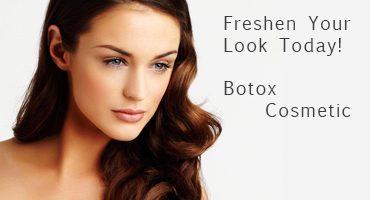 PDO Thread lift is the latest and revolutionary treatment for skin tightening and lifting. The PDO (Polydioxanone) material is similar to the sutures used for surgery. 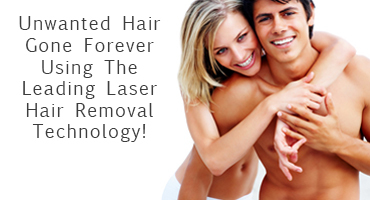 Treatment is specifically designed to eliminate undesired hair from all parts of the body, safely eliminating hundreds of unwanted hair follicles instantly. As time passes, your skin becomes less elastic and those moderate to severe frown lines remain—even when your muscles aren’t contracting. 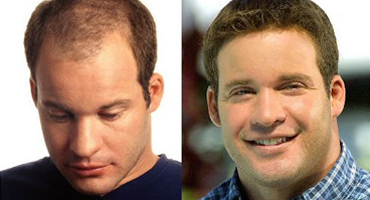 The hair restoration institute at Buena Vista Aesthetics we perform state-of-the-art procedure of Follicular Unit Hair Grafting. 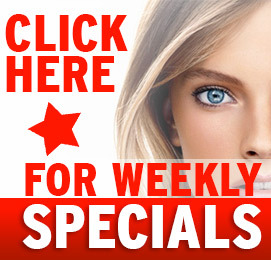 By injecting blood derived growth factors from your own blood, strategically into the skin of the face, this is a unique approach to reviving your beauty.